The 2018 Coppa Italia champions! 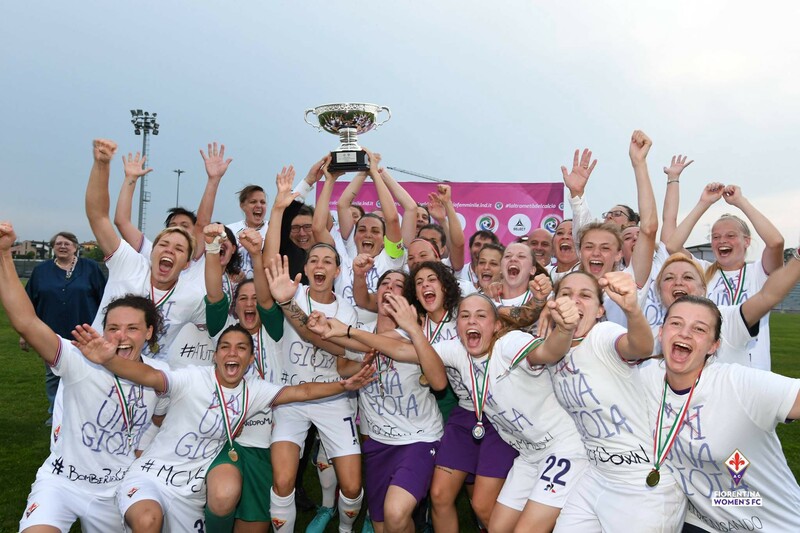 Fiorentina capped off a resurgent second half of the season to retain their Coppa Italia with a second consecutive victory against Brescia. The Viola stormed to a comfortable 3–0 lead at half-time, before Brescia scored a consolation half way through the second half.